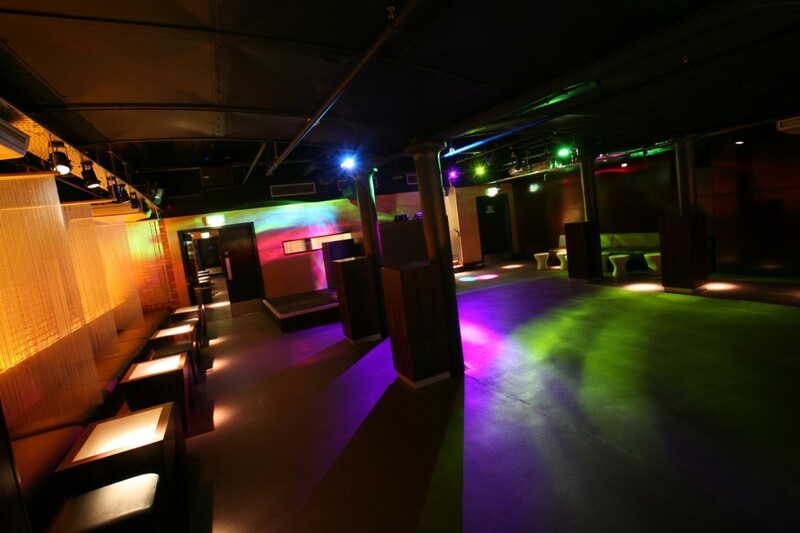 Karbon is a basement nightclub in Glasgow’s city centre. 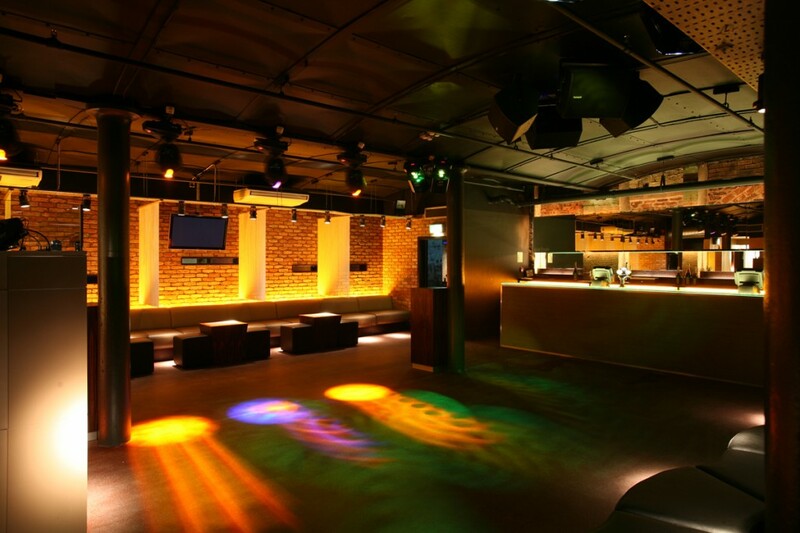 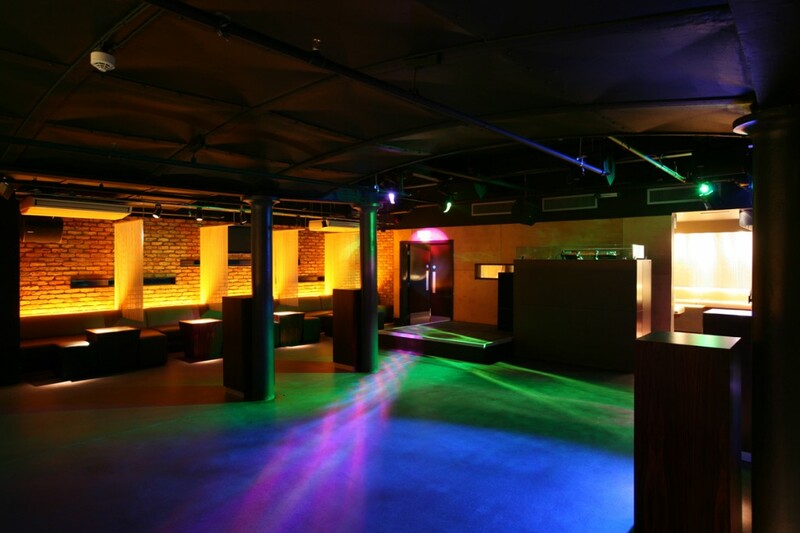 The lighting design was to provide for lunchtime and early evening events through to club lighting for late at night. 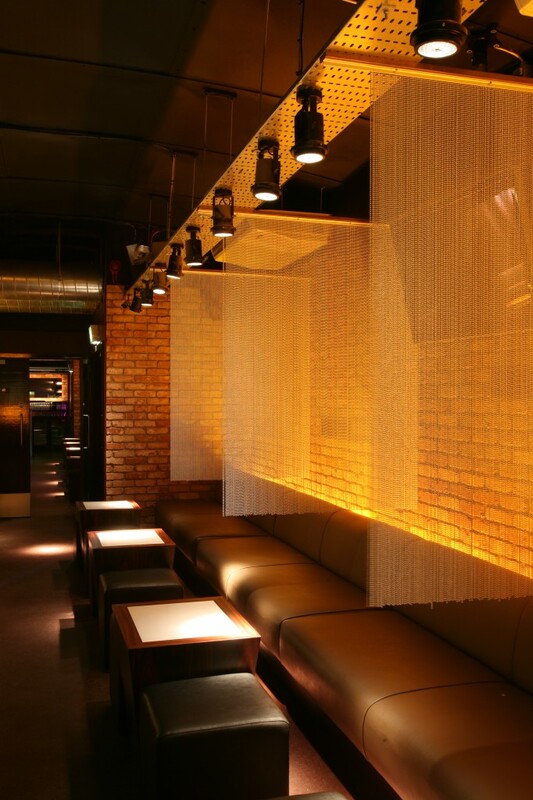 The lighting concept is built up around accent lighting through low-glare pinspots, with colour change LEDs used in concealed details for ambient light. 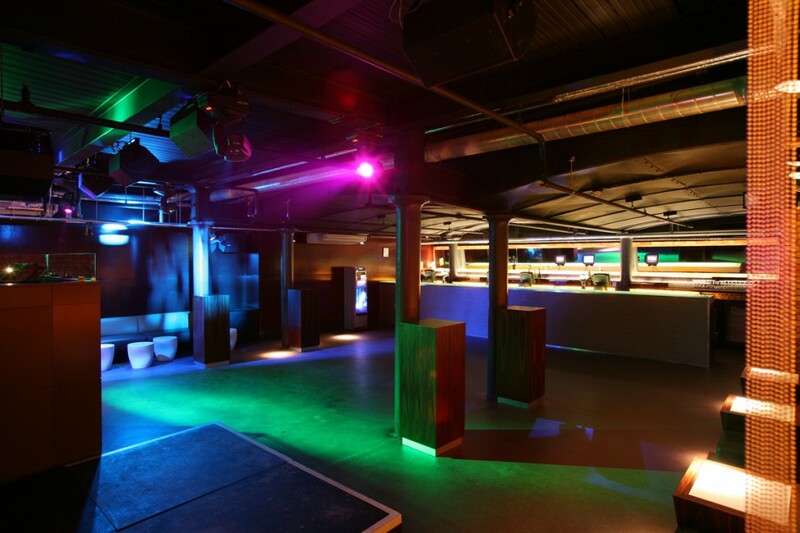 DMX controlled moving head projectors sit in the industrial multi-levelled ceiling and create a more interactive club feel. 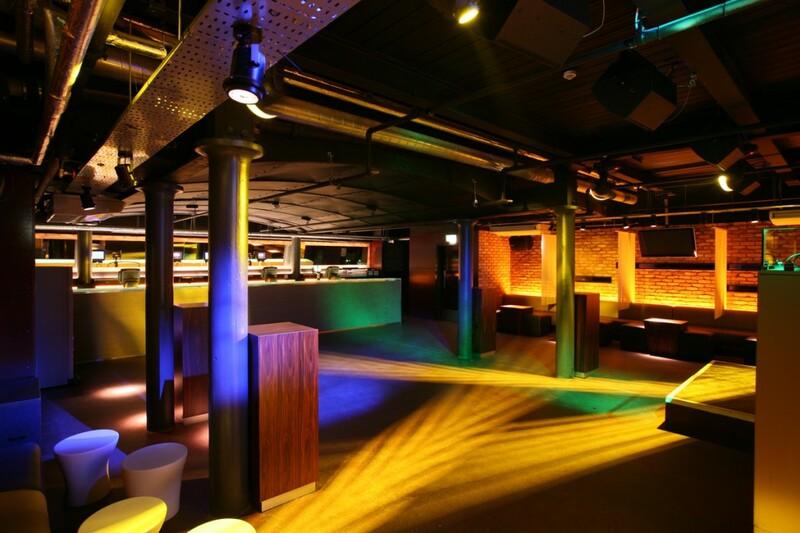 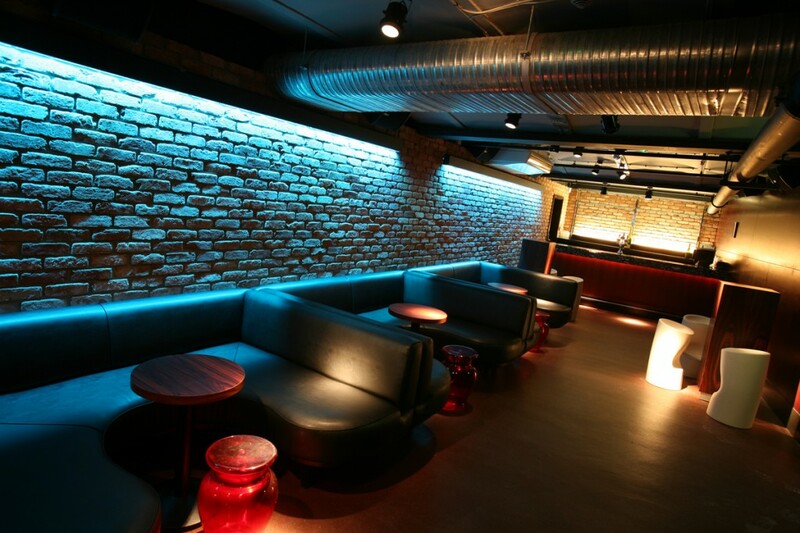 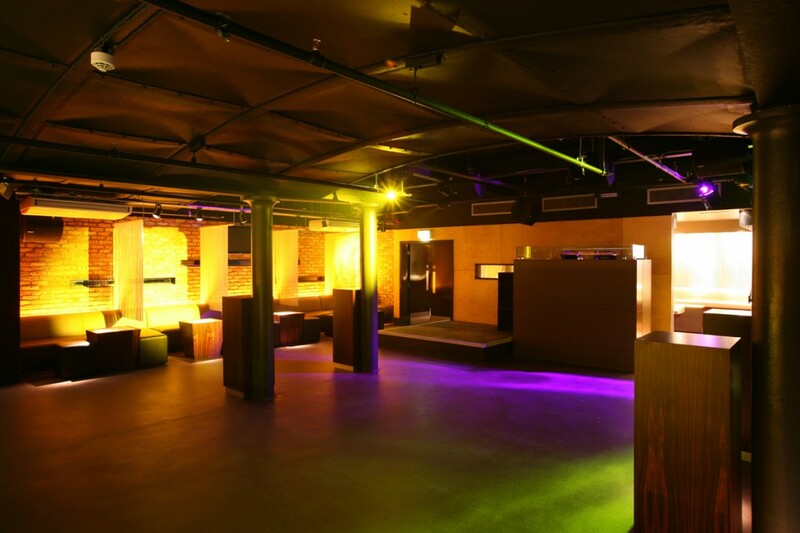 Karbon is one of Glasgow’s leading nightclubs and plays host to international DJ’s and high-profile events.